Gathering and implementing threat intelligence is overwhelming, but it can be done in an extremely effective and uncomplicated way. 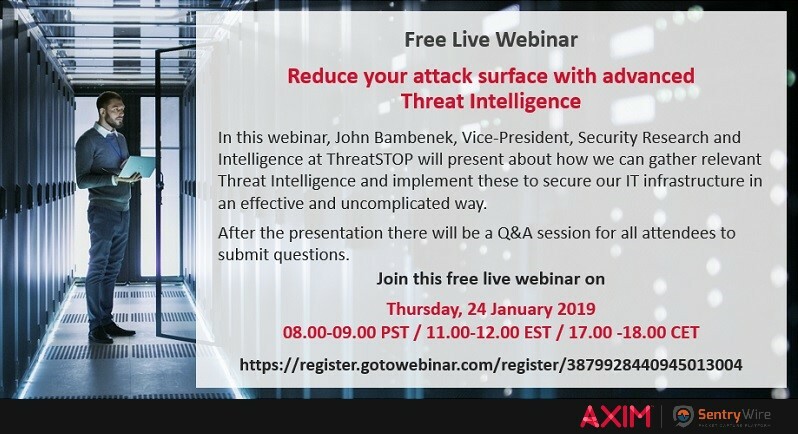 John Bambenek, ThreatSTOP's VP of Security and Research, will talk about the threat landscape's new reality, where attackers are financially motivated pros, visibility into threats is limited and the attack surface has grown exponentially. (There have been 96M malware variants since 2016) With this, utilizing threat intelligence the right way (combined with modern packet capture) is essential to IT security and compliance. Live Q&A session immediately following the presentation. John Bambenek is the Vice President of Security, Research and Intelligence at ThreatSTOP, Lecturer in the Department of Computer Science at the University of Illinois at Urbana-Champaign and a handler with the SANS Internet Storm Center. He has over 18 years experience in information security and leads several international investigative efforts tracking cyber criminals, some of which have led to high profile arrests and legal action. He specializes in disruptive activities designed to greatly diminish the effectiveness of online criminal operations. 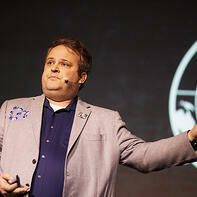 He produces some of the largest bodies of open-source intelligence used by thousands of entities across the world.